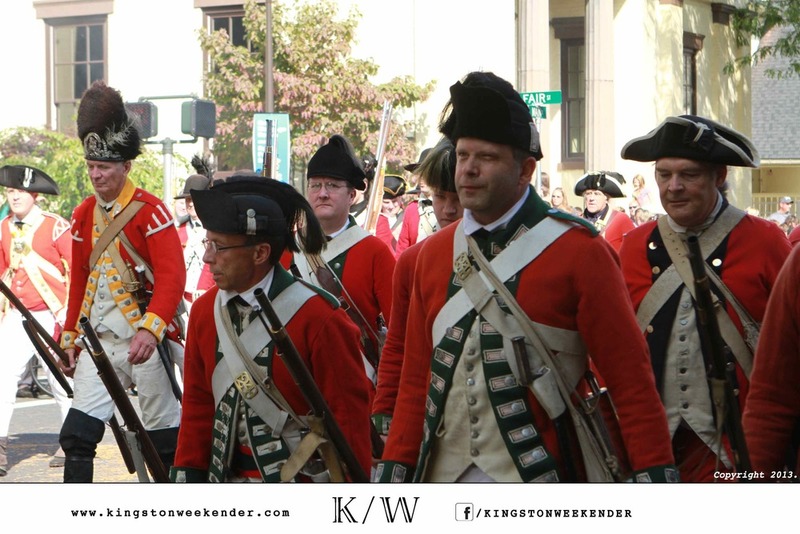 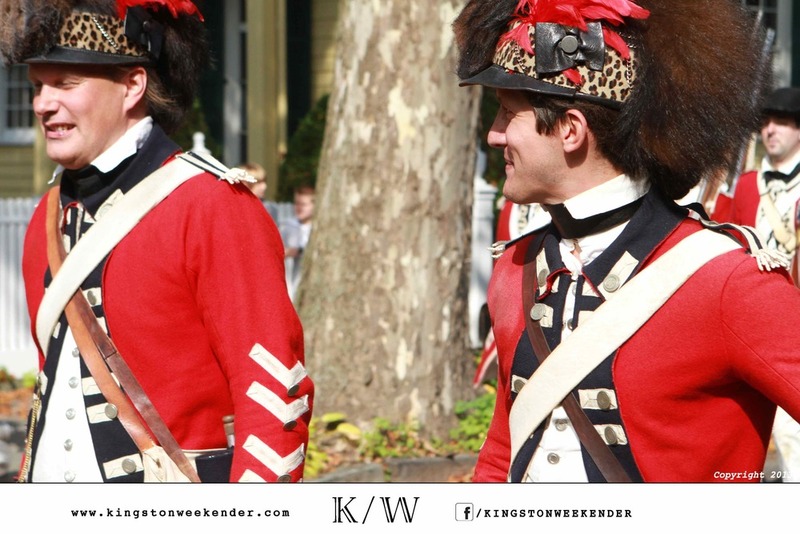 A Kingston tradition & event held every other year in the heart of Uptown Kingston. 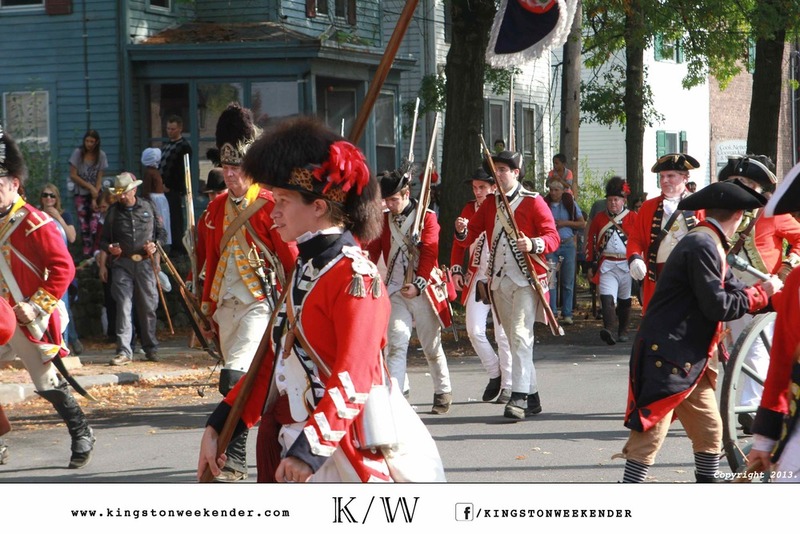 Re-enactment British troops attack historic Kingston with tactical demonstrations. 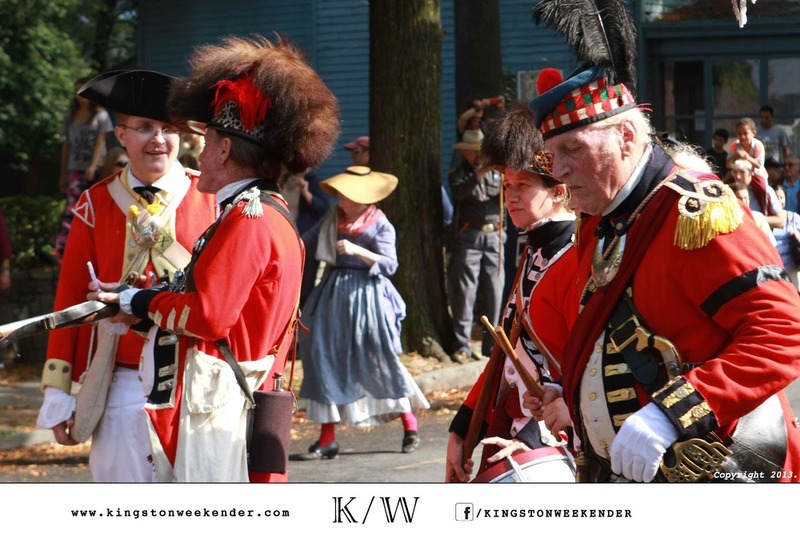 Other festivities include encampment tours, living history demonstrations and re-enactors in full historic costume. 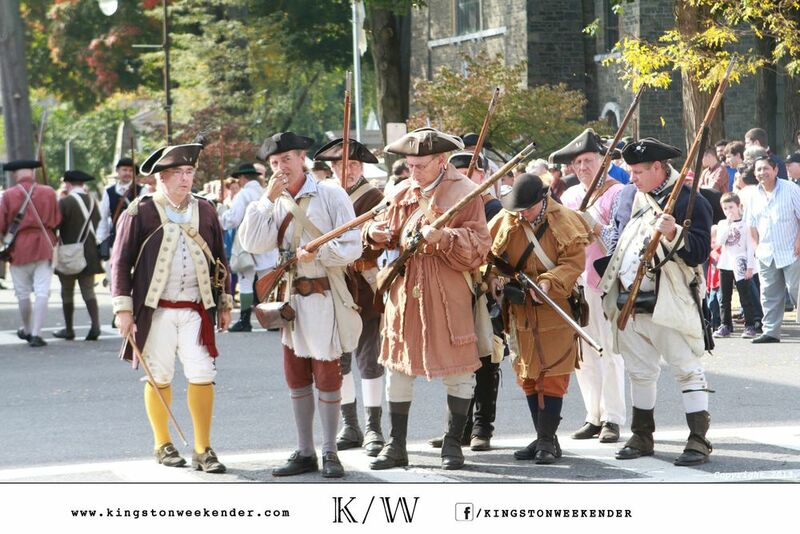 Biennial event held throughout the City of Kingston. 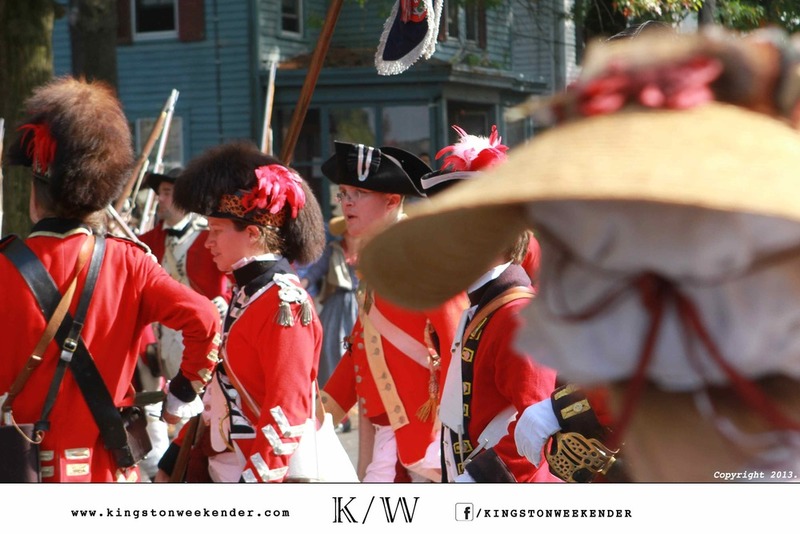 Check out the photos below for this year's coverage from The Kingston Weekender!